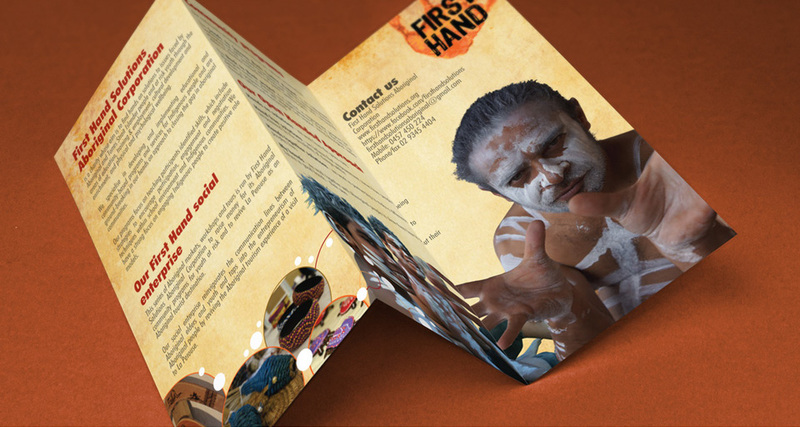 First Hand Solutions Aboriginal Corporation is a charity whose aim is to find hands on solutions to issues faced by Aboriginal and Torres Strait Islander peoples. 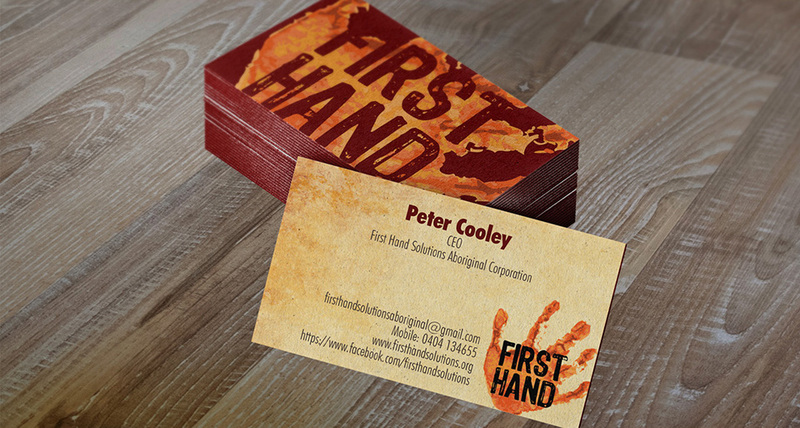 FIRST HAND SOLUTIONS: Identity development and graphic design. 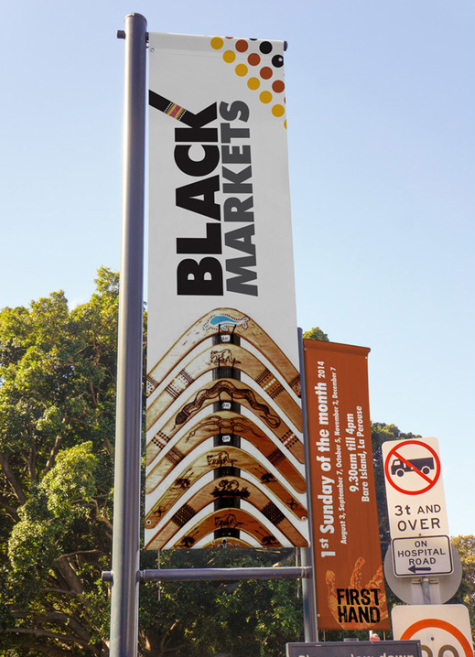 BLACK MARKETS: Logo and identity. Photography, design of banners, poster, brochure, digital banner, e-news letter template and consultancy.